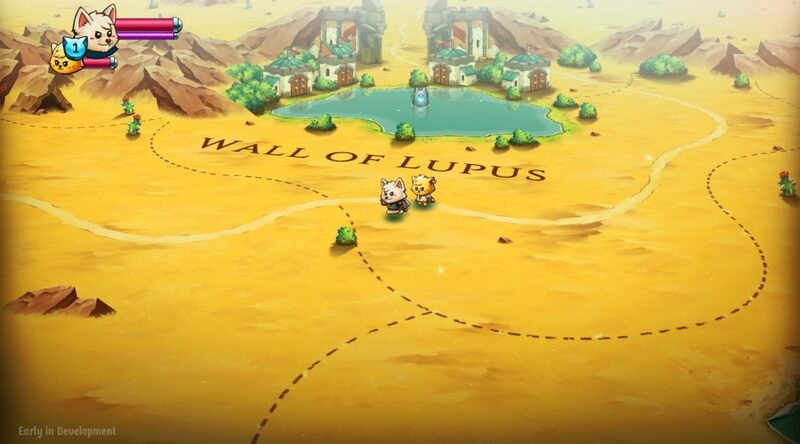 Earlier today, The Gentlebros released the very first teaser trailer for Cat Quest II: The Lupus Empire. In the company’s press release, it was announced Cat Quest II would feature co-op play for up to 2 players. However there was no word on that’s local co-op or online co-op. The developers have confirmed on Twitter that the game will support local co-op. No mention was made on online co-op, so we can assume it wouldn’t be in the game. Cat Quest II arrives in early 2019 on Nintendo Switch.